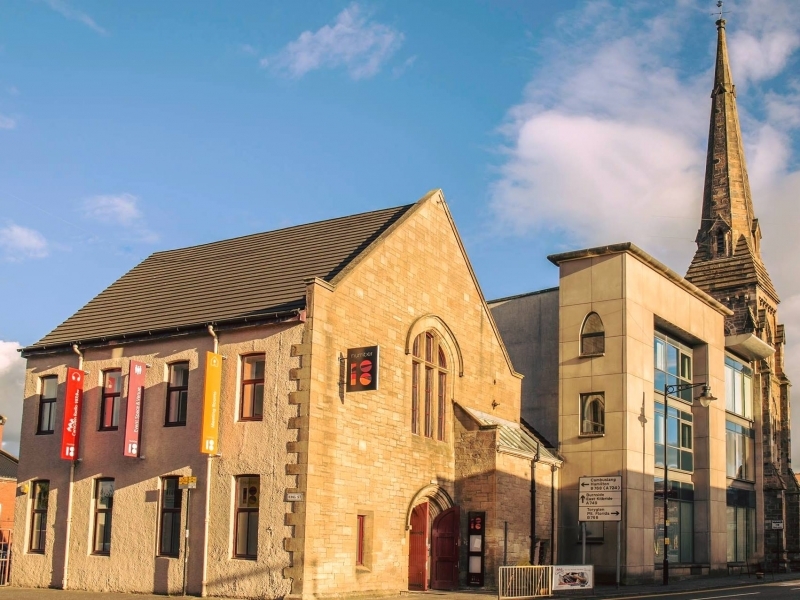 NUMBER 18 is a brand new community hub for Cambuslang and Rutherglen offering a wide range of health driven activities for the local community and surrounding areas. NUMBER 18 is a brand new community hub for Cambuslang and Rutherglen. The building was once the Old East Parish Church but has since been refurbished thanks to funding courtesy of The Big Lottery, Clyde Gateway and Scottish Government. NUMBER 18 has two floors and is available for a range of activities delivered for the community and its residents. The community hub also houses the new studios for CamGlen Radio. NUMBER 18 offers a wide range of activities aimed at connecting and benefiting community members across the key areas of: lifelong learning and employability; health and wellbeing; access to community art, music and culture; and community cohesion, resilience and empowerment. For all inquiries please contact 0141 646 0123. Sorry, but we have no Number 18 listings available for Lanarkshire.